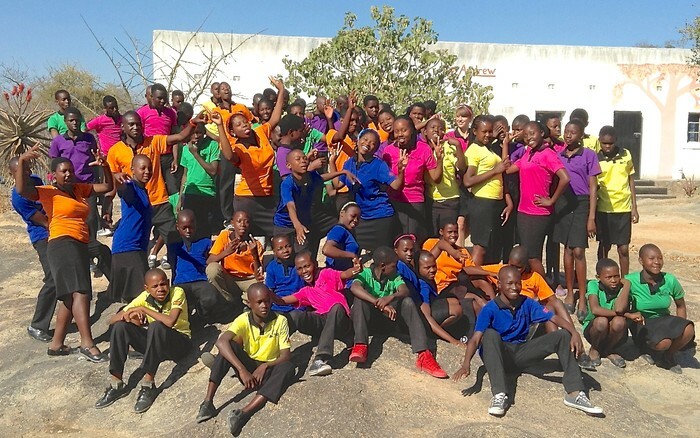 Sethule Orphans Trust organises a Christian youth camp every year in August. The village of Natisa comes alive with around 80 teenagers from the surrounding area. ATTIC, A Time To Invite Christ is one of Sethule's programs to reach out to teenagers and to bring the Good News. Different ways are used such as Bible quizzes, Bible study, sports, music and drama during a fun-packed week. ATTIC is our joy and an effective tool used to pave a path to knowing Jesus. The most exciting part of ATTIC is watching what Jesus does among the youth and all people attending ATTIC. Thanks to our sponsors, we are able to use this golden opportunity. We appeal to you to assist us with this year's ATTIC camp. We would appreciate any donation you are able to give. You can donate to the Sethule bank account or you can donate any of the items listed in our Amazon Wish List, just type: info@sethuletrust.org to find list on the Amazon website. If you are resident in the UK, we have a Justgiving page. All you have to do is text 70070 with the code MTAA33. You can donate £1,£2,£3,£4,£5 or £10.